Clarion Gaming delivers exceptional outcomes and experiences for customers through live events, supported by training and content, in every active gaming market and vertical. In every active gaming market, Clarion Events is providing gaming and affiliate communities with events that benefit their bottom line. Join the MVPs of sports betting, interactive gaming, iLottery, eSports and affiliate marketing in North America. Find out the best way forward for Integrated Resorts being constructed in one of the superpower regions of Asia. Exploring the rapidly growing needs of the industry's Latin American and Caribbean stakeholders. Join key operators, investors and legislators this June and explore the potential of the Brazilian gaming market. Join the iGaming industry's greatest minds and build your network across the industry and beyond. Unlock opportunities in business growth and investment at the most prestigious event to enter the African Gaming market. Welcoming over 2,300 Affiliates and others from across the industry for networking, learning and fun. Join professionals from all gaming types and jurisdictions at the biggest event in global gaming. Welcoming over 5,200 affiliates and others from across the industry for networking, learning and fun. 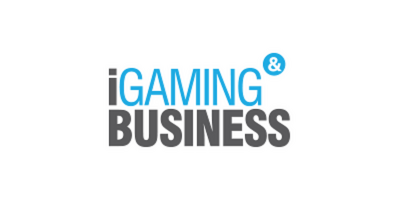 iGaming Business, iGB Affiliate and TotallyGaming.com provides customers with a 'one-stop-shop' for independent, high quality news information, analysis and data on gaming and affiliate sectors. 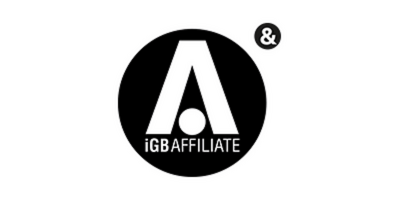 iGB Affiliate is the biggest provider of information, insight and analysis for iGaming affiliate market. 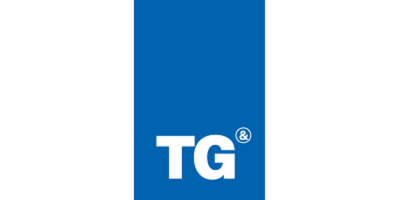 TotallyGaming.com is a news and insight website for the B2B international gaming industry. Totally Gaming Academy's training courses provide models and tools which are designed to be implemented immediately, with maximum impact on business growth and success. Unbiased, intensively researched training courses on key gaming verticals, scheduled throughout the year. 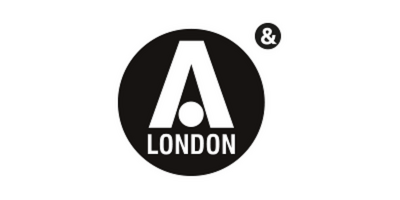 Training for groups of 5 or more, tailored to suit your organisation's specific objectives. In partnership with SMP eGaming, we offer a comprehensive suite of eLearning solutions across a range of subjects. Clarion Gaming is a global business with a global strategy to help our customers meet their commercial and strategic objectives throughout the world. 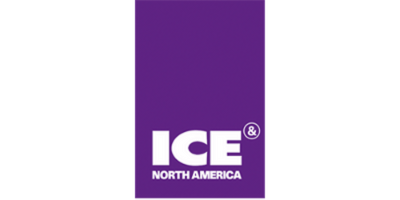 There's no better stage than ICE to meet, negotiate and network with our entire industry. ICE continues to be the only permanent fixture in my exhibition calendar. 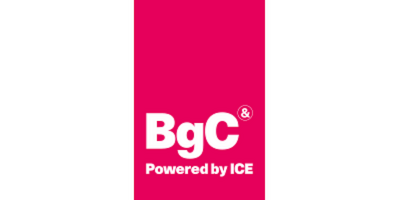 We view iGaming Business as the leader in providing business information and consider their mix of events, publications and online essential tools for us to reach the global decision makers in igaming; their journalism is authoritative, the content is diverse and the analysis is insightful and they always provide flexibility in their offering. Sports Betting USA offered the finest array of knowledgeable speakers I have ever seen on this important topic. It was an immersion course in sports-wagering. Every attendee – including speakers such as myself – learned a great deal. Juegos Miami is the place to build lasting business relationships between all the stakeholders of the gaming industry in Latam. Japan has taken a significant step forward with the news that it has passed the IR Bill. The opportunity is vast and it will bring a huge boost to the economy here in Japan. We are delighted to be working with Clarion Gaming once again in what will be a valuable discussion into IR development in the country. The course provided invaluable insights which will allow us to move forward with our venture!